The windows and doors in your home are for more than just aesthetics. Having functioning and efficient windows can protect your home, keep the temperature at a comfortable level, and can provide you protection from drafts and from the sun. Windows can get damaged, however. It is important to know what signs to look for that can tell you that it is time to replace them. Sunnyvale, CA window replacement companies suggest keeping an eye out for the following. Warping can be a concern. If you start noticing that the window does not fit into its frame like it used to, then this can mean that the structure has warped. This is common in climates that are very hot or that have extremes of temperature. The window’s material can expand and contract rapidly, causing all manner of fit issues. 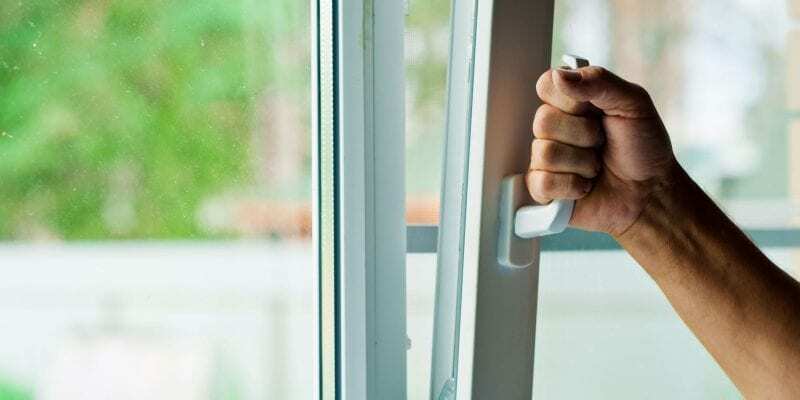 If you start struggling to open or close the window because of this, then you will definitely need to consider having new ones installed. One obvious sign that your windows will need replacement is if you find cracking or splintering. With wooden windows, this is common after a good amount of years. Many times, people do not notice that a wooden window needs resealing and this can be a concern, since it can mean water damage, mold growth, or even rot. If you see serious signs of cracks and splinters, then you will need to hire a company to take of the problem as quickly as possible. Windows that are not in the best shape allow drafts to come into your home. This, in turn, can cause your air conditioning and heating unit to have to work extra to keep the property at the temperature you want and that will cost you more in your monthly energy bill. Although replacing windows can at first seem like an added expense, the new windows will be able to reduce your energy bill in a substantial way. Probably the most important sign to look for is if any water makes it into your home when it rains. It is very common for windows that need replacement to leak and that can wreak havoc in your home. It can create water damage in your walls and floors and can ruin furniture. If you see any water, you will know it is time to contact the experts. 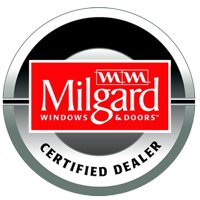 Once you know that you need a Sunnyvale, CA window replacement company, you can start your search for qualified professionals who will ensure that the process will go smoothly and that you get the best products. 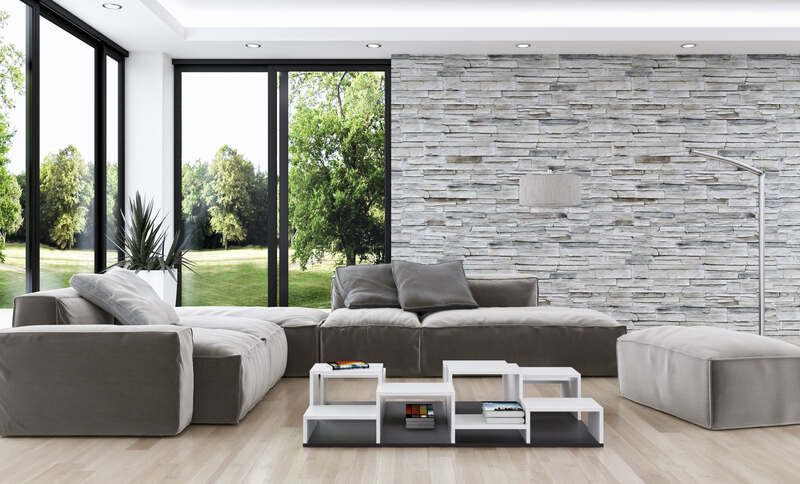 Look for experienced people who have a wide variety of options so that you can find exactly what you want for your home, and read up on what you have to do to prepare for a window installation in your home. Start by visiting My Window & Door Solutions at 1510 Oakland Rd., Suite 130 San Jose, CA 95112 or by calling (408) 437-6274.